Gaglioppo Natural crossing of Sangiovese and Mantonico Bianco. Can have a red-orange color due to high level of unstable anthocyanins (cyanin and peonin). High in acid with rough tannins. Aromas & flavors: Red berries, citrus zest, minerals, underbrush. 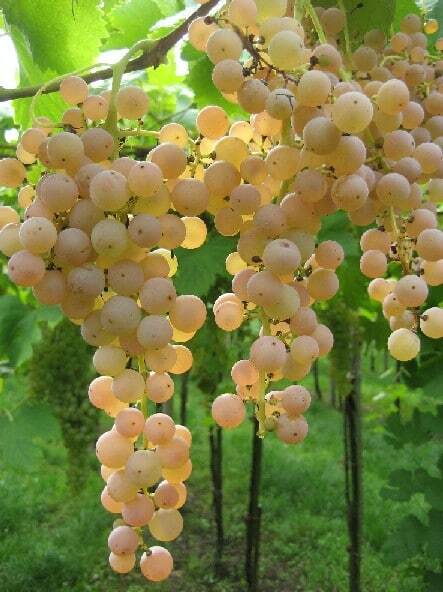 Garganega One of Italy’s greatest white varieties. 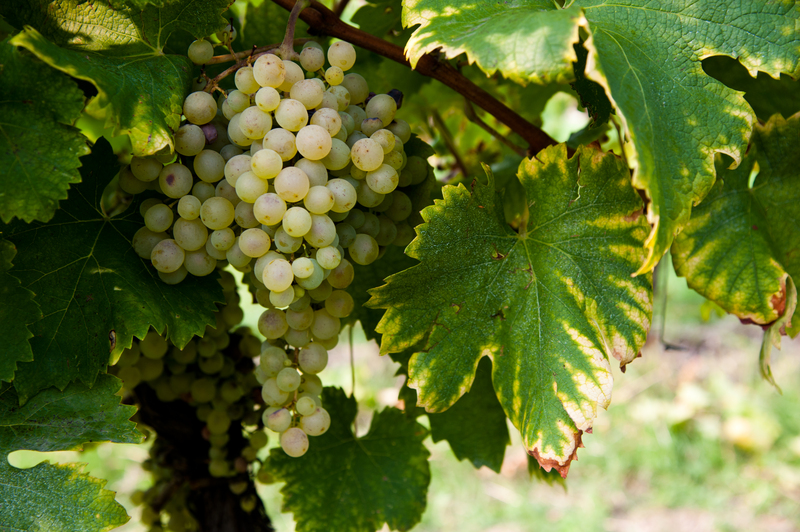 Also one of its oldest, related to many other varieties (Albana, Catarratto, Marzemina Bianca, and Trebbiano Toscana, among others). Has many biotypes, including Grecanico Dorato. Steely, minerally, ageworthy. Aromas & flavors: White flowers, apricot, citrus, yellow apple, hay. Best DOPs: Soave DOC/G, Gambellara DOC. Glera Two distinct but related varieties: Glera Tondo (the most common) and Glera Lunga—both interplanted in vineyards and blended into Prosecco. High in acidity. Aromas & flavors: Buttercup, green apple, white peach. Best DOP: Conegliano Valdobbiadene Prosecco DOCG (esp. Cartizze subzone). Grecanico Dorato A biotype of Garganega. Best DOP: Alcamo DOC. Grechetto Two unrelated varieties: Grechetto di Orvieto and Grechetto di Todi (aka Grechetto Gentile or Rèbola). Todi is the better of the two, but both are often mixed in Grechetto wines. Light bodied; high in acidity. Aromas & flavors: Lemon, white flowers, chamomile, lime, yellow apple, anise. Best DOPs: Colli Bolognesi Pignoletto DOCG, Colli Martani DOC. Greco: Campanian variety. Wines are full bodied, oily, tannic; deep yellow. Ageworthy. Aromas & flavors: Yellow flowers, honey, peach, pear, tropical fruit. Best DOP: Greco di Tufo DOCG. Greco Bianco: Calabrian variety; biotype of Malvasia di Lipari. Best DOP: Greco di Bianco DOC. 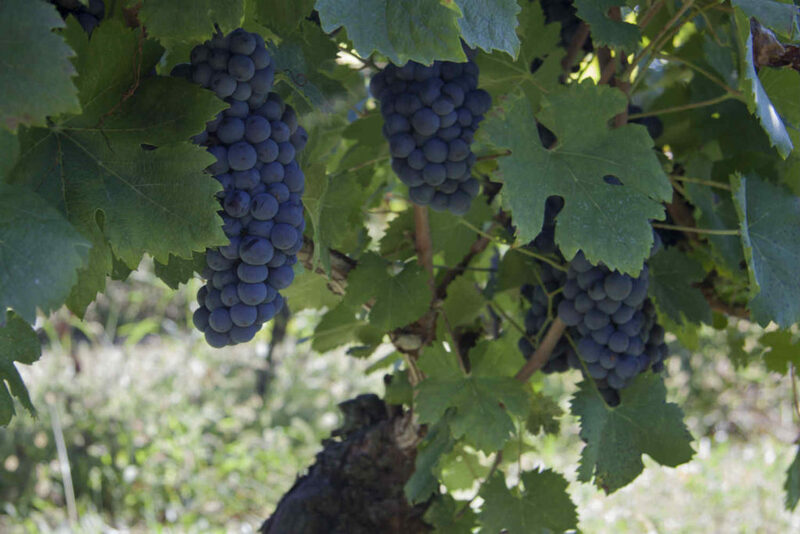 Grignolino High in acidity and tannin; light in body and color (usually with an orange or garnet tinge). Aromas & flavors: Fresh flowers, red berries (cranberry), spices (white pepper), sometimes bitter almond. Best DOPs: Grignolino d’Asti DOC, Grignolino del Monferrato Casalese DOC. Grillo Crisp acidity. Aromas & flavors: Lemony, herbal; similar to Sauvignon Blanc. Best DOPs: Alcamo DOC, Contea di Sclafani DOC, Delia Nivolelli DOC, Monreale DOC. Crossing of Catarratto and Zibibbo.